Text message marketing is one of the proven most effective ways to reach your target market. 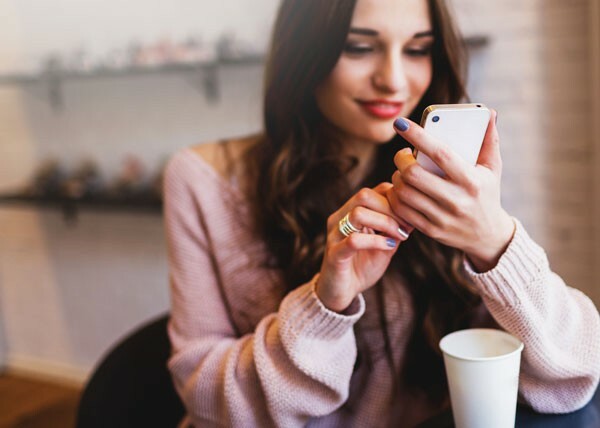 With today’s growing dependence on mobile communication, you’re assured a quick click through rate and high share of eyeballs. The speed of text message marketing plus its high open rate gives you the opportunity to quickly improve your customer service. Here are some great examples. When it comes to getting more feedback, providing the means to give it at zero cost is the secret to get more of it. People do not want to spend more than necessary. Making it free compels them to provide the necessary answers since they won’t be disadvantaged with extra fees. Keep it low cost with a text messaging service for business. 2. Offer a quick way for customers to give you feedback. Customers are more than happy to share their thoughts when they’re satisfied with your product. However, if they have issues with it, they might find it burdensome to email or call you just to file a complaint. Text message marketing gives you that opportunity to make feedback-sharing super quick and hassle-free for your customers. Include a link to the survey in your text, and let the rest take care of itself. 3. Be ready to respond. If you start engaging with your audience or better yet, paying customers through text message marketing, be sure that you are well-staffed enough to answer queries 24/7. And if you cannot do so, be upfront about it. The last thing you want is putting the word out on your campaign but have more angry customers due to the lack of responses as they see fit to their convenience. Do you have a cut-off time? Be honest about it to better manage people’s expectations. Be clear about the hours that you will be able to respond to your recipients. The relationship with your customer doesn’t end with the purchase. You’d want them to purchase from you again. To help achieve better customer retention, engage with your customers by offering support after purchase. Notify customers about the status of product delivery if they’re ordering online, text quick tips about maximizing the product, and offer SMS replies to some of the most frequently asked questions. 5. Send the latest promotions through text. Customers don’t want to miss out on great deals. The key is to make the SMS offers relevant. Segment your list and craft offers that cater to the needs of your targets on each list. Send your message at days and hours when they’re most likely to buy your product. Text messaging for business is an effective customer service tool. How do you use it for business? Share your thoughts below.